Compared with hydroxyapatite, alpha-tricalcium phosphate (α-TCP) is more biodegradable and shows better integration during physiological bone remodeling.The objective of this study was to evaluate the effects of porous α-TCP as a tissue-engineered scaffold for maxillary sinus augmentation in a canine model. The objectives of the study were to evaluate the correlation between the degree of surgical difficulty measured by an established scale and the total surgical time, the ostectomy time and the tooth sectioning time, and to analyze which of the factors involved had a greater influence on total surgical time. The temporomandibular joint (TMJ) has a functionally complex articulation that during phylogeny underwent an adaptation also linked to posture change after the acquisition of upright posture and subsequent reduction of the postglenoid process.This articulation supports numerous functions of the stomatognathic apparatus, and the part physiologically designed to withstand greater loads associated with mastication is essentially the frontal one; the rear portion of the TMJ is unfit to absorb retrusive forces owing to the poor support of the thin bone component and the histological characteristics of the tissue component. 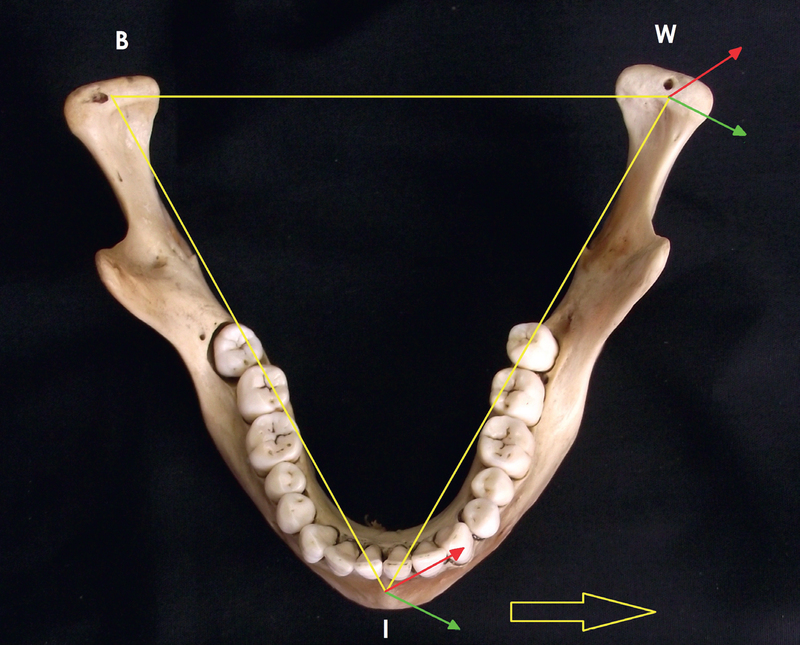 The purpose of this article was to analyze the angles of lateral tracings both on the frontal plane and on the horizontal one through kinesiographic analysis (functional masticatory angle of Planas and functional horizontal masticatory angle) in seeking to observe their mutual relations with respect to those planes. The objective of this study was to evaluate the implant survival and success rates as well as the physiological marginal bone remodeling expected using Osstem implants. 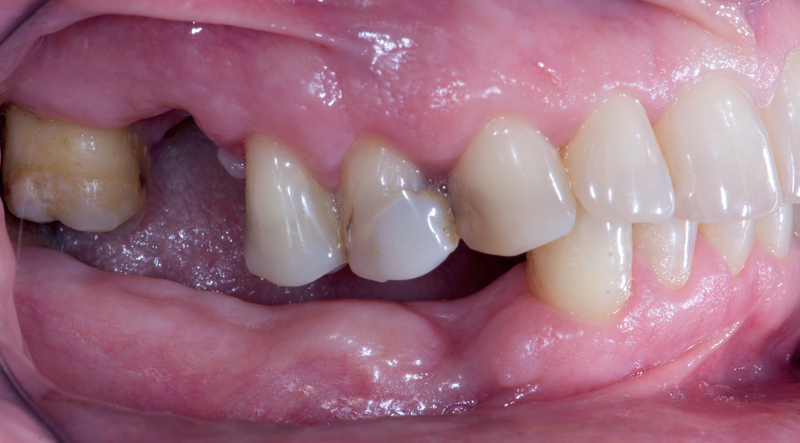 The absence of the maxillary lateral incisors creates a functional and esthetic problem that can be managed with different treatment modalities. 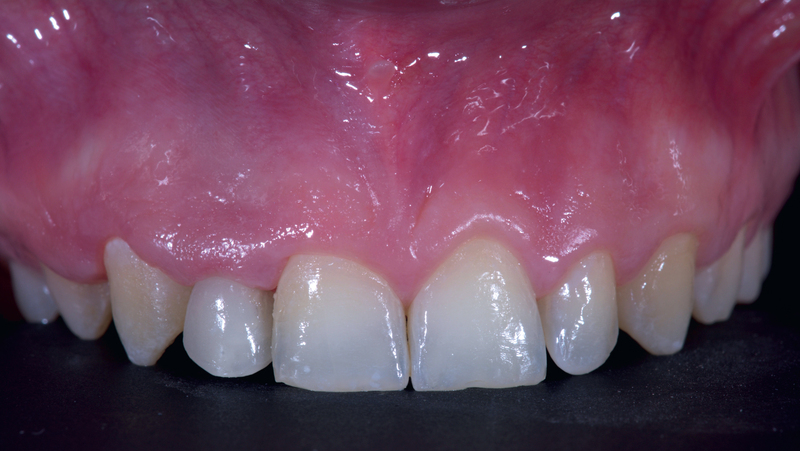 Bone resorption of maxillary ridges is an unavoidable process that occurs after tooth extraction. Many treatment alternatives have been proposed to facilitate implant placement in these scenarios.Drawbacks such as morbidity, cost and excessive resorption owing to the procedure have prompted clinicians to seek biomaterials as an alternative to autogenous bone. 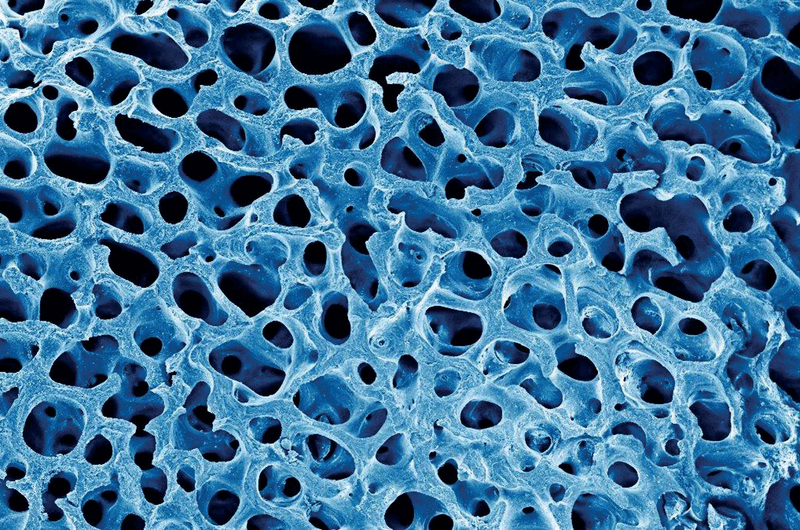 The objective of this article was to review the current state of the art by means of the biological and physical properties of biomaterials used for block grafting in atrophic maxillary ridges. Secondly, it was aimed herein at presenting the clinical and histological findings when using these biomaterials. The objective of the retrospective analysis was to evaluate the efficacy of periimplantitis treatment up to a five-year observation period.